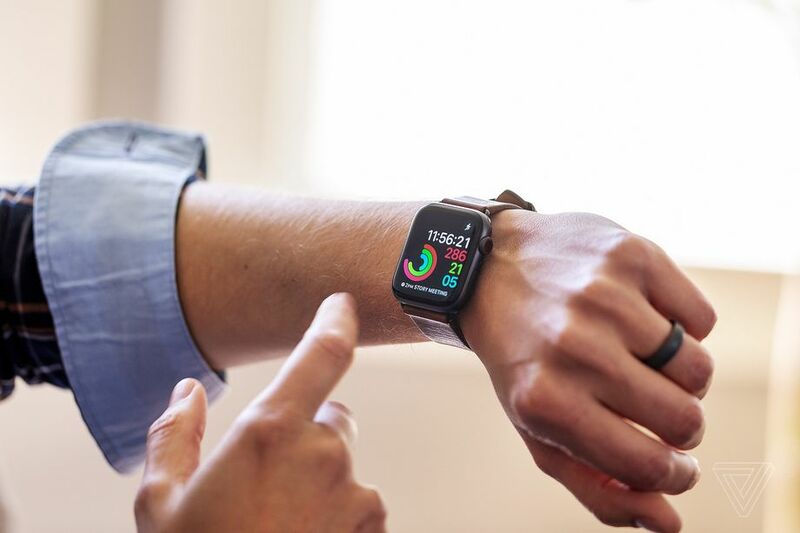 Last week, life insurance company John Hancock Financial announced that it would only sell so-called interactive policies that allow customers to share fitness data in exchange for discounts. Though customers can opt out of the program, the 156-year-old company’s decision has created worry about privacy precedents and unintended consequences. Broadly speaking, “interactive policy” means the company receives extra data and then uses it to adjust premiums or give discounts, according to a spokesperson from the National Association of Insurance Commissioners. These policies are frequently used in the United Kingdom and are becoming more popular in health insurance and with individual companies, but one of the most well-known examples comes from car insurance. Companies like Allstate frequently strike a deal with interested drivers: install a monitoring device in your car and, if you’re a safe driver, receive a discount in return. At John Hancock, customers can earn discounts in many ways, including taking online nutrition classes, going to the doctor, and, of course, wearing a tracker and meeting predetermined fitness goals. The fitness option is compatible with most major trackers, users can receive a free Fitbit, and the policy has been very popular since it debuted in 2015, says Tingle. Still, experts worry about privacy and liability. How much information is being shared, and who is responsible for verifying accuracy? If the data shows a health problem — like a heart arrhythmia — who is responsible? Tingle stresses that the customer chooses how much data to share and that John Hancock won’t share it with third-party companies. “So your wearable may track six things, but you might just want to share steps or calories,” he says. (The minimum data shared seems to be steps taken.) He points out that life insurance companies are already privy to much more sensitive data anyway, such as medical files and doctors’ notes. “The additional data elements we’re talking about — things like steps taken or whether you took an online nutrition course — is pretty small and inconsequential compared to the data we already have,” he adds, noting that the fitness data will be protected in the same way as other sensitive data.